In a shocking move, the government has raised the petroleum prices once again in Pakistan. How is it shocking? Statistically speaking, the government has been increasing the prices of petroleum products from the past few months. 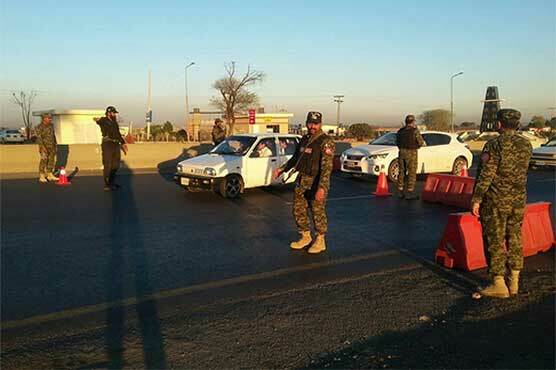 More specifically, the government has increased the petrol prices by Rs 9 per liter in last three months, taking from Rs64.2 per liter in November to Rs73 per liter in March. Likewise, the price of high-speed diesel has seen an increase of -almost- Rs10 from Rs72.52 per liter in November to Rs82 per liter in march. But is it necessarily a bad thing? Obviously yes, as petrol is the most consumed petroleum product in the country, any marginal price hike ends up in a revision of all associated businesses, which involves transportation. But before I move off to conclusive arguments, I would like to discuss the summary presented by OGRA and raise some points. You might be wondering why the political scenario? Well, in a nutshell this is any ruling party’ trump card. If the pressure is getting too much; provide a temporary relief in the form of a subsidy and all will be well. The second however, is more relevant in terms of a quantifiable matrix. Think about it, from the past few months the production has far outweighed the consumption of this commodity in the international market and very recently the prices have started to see some improvement due to intermittent talks between various oil production companies. And on top of everything OGRA has cited the recent increase in prices of crude oil in international as the reason for its upward tariff revision. It is important to know that OGRA had proposed an increase of Rs2.96 per liter in the price of petrol aka motor spirit. For the high speed diesel the regulator had suggested an upward revision of Rs2.18 per liter. Startlingly, the Oil & Gas Regulatory Authority proposed a revision of Rs17.55 and Rs10.94 for Kerosene oil and Light diesel oil, respectively. In the previous revision, which came into effect on February 16, the government only increased the prices of petrol and diesel by Rs1 per liter each, which left the tariff of kerosene oil and light speed diesel oil, unchanged. If you follow news then you will surely remember the statement of Finance Minister Ishaq Dar who claimed at a press conference that the Ministry of Finance would absorb an additional burden of Rs 3billion by not fully transferring the impact of higher oil prices in the international market to Pakistani consumers. In the light of this statement, it is safe to assume that the government has the capability to absorb the impact of the proposed prices by adjusting tax rates and by providing subsidy. To start off the Finance Minister has informed that there would be no role of paisas in oil prices furthermore. Therefore, Kerosene oil prices have been revised to Rs44 per liter from Rs43.25. Similarly, the light diesel oil price has been fixed at Rs44 per liter from 43.44 per liter. 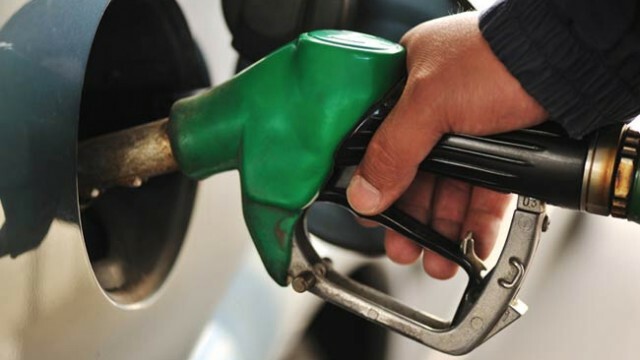 And keeping the tradition alive, this month the government has partially agreed to OGRA’s proposed summary of price hike, which proposed an increase of Rs2.96 per liter and Rs2.18 per liter in petrol and high speed diesel, respectively. To conclude everything, the government has agreed to bear the remaining expense of Rs4 billion.